I thought I would do a review on a new tea I tried recently. Since my trip to Ireland is fast approaching, like less than a month, I am especially worried about my excess weight. I’ve been trying for a year to lose weight without much success. 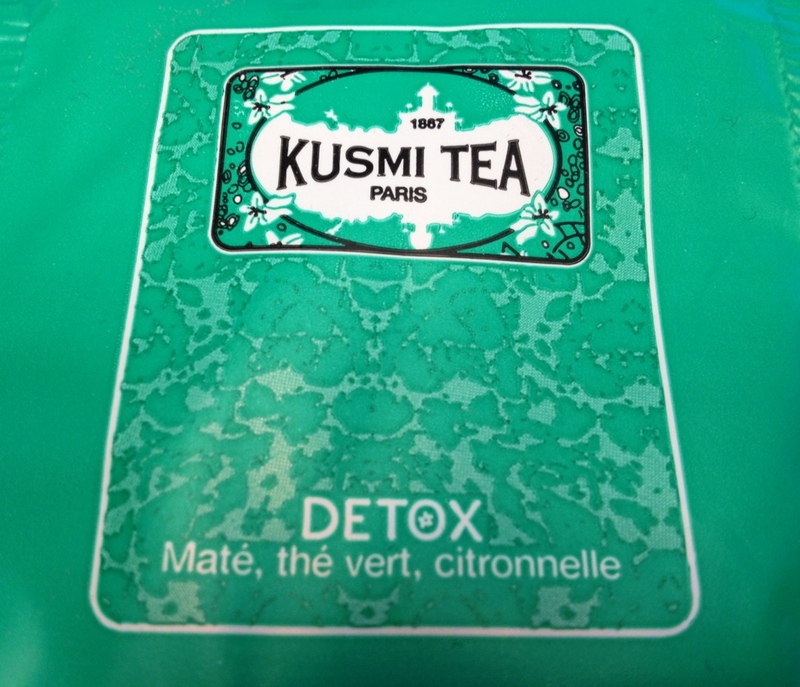 I came across some Kusmi Detox tea that they must have sent to me in an order. I liked it, it had a nice fresh taste to it. I am not sure it is detoxing me but I definitely feel like its a clean refreshing drink. I have only tried it hot, but I bet it would be great iced. Of course the Kusmi presentation us always beautiful. Beautiful presentation and sounds yummy! I’m going to look for this one. Detox scares me sometimes (unless you know I can stay home on vacation, close to the loo) but this sounds kind of mellow.